The US alt-rock four-piece return to Hong Kong! 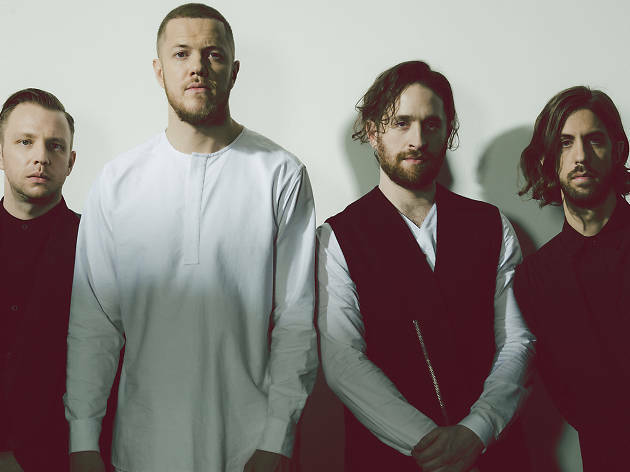 Following on from a massive show back in 2013, fans have been chomping at the bit for stadium heroes Imagine Dragons to return to our shows. Well, it's time to get excited as the SAR will once again play host to the Las Vegas rockers. 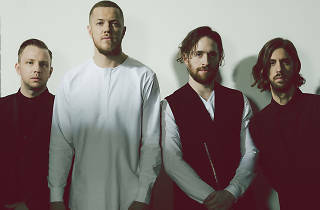 Expect to hear some of their biggest tracks as well as a selection of tunes from their latest album, Evolve.